Mickey Carmichael and his business Carmichael Transport Inc. have provided services to the U.S. Postal Service (USPS) for almost 40 years in the Bangor area. Recently, the USPS changed the way they award mail routes, with the consolidation of smaller routes into larger contracts. For the northern Maine Region, this meant there would only be two contracts out of the Hampden service center – for Region A and Region B. Mickey knew this could be an opportunity to expand his business and wanted to make sure he thoroughly understood the bidding process. For assistance, he turned to the Maine SBDC and met with Business Advisor Ann McAlhany. McAlhany worked with Mickey on the proposal for the bid solicitation. First, they organized the financials working with multiple spreadsheets to better understand his costs for equipment and per mile. Then they created a spreadsheet to stress-test several options. Ultimately, Mickey decided to bid on both Region A and Region B. With a good understanding of his financials and his plans going forward, the next step was to secure loan commitments from the bank, which were required as part of the bid package. This information also helped Mickey to determine the price per mile they would bid. The team also worked on a narrative to address specific topics within the bid solicitation. With the deadline approaching, Maine SBDC Business Advisor Ashleigh Briggs jumped in to assist the team to revise and complete the narrative sections. She also used her technical expertise to help facilitate the details of the upload of the bid package onto the USPS bid portal. 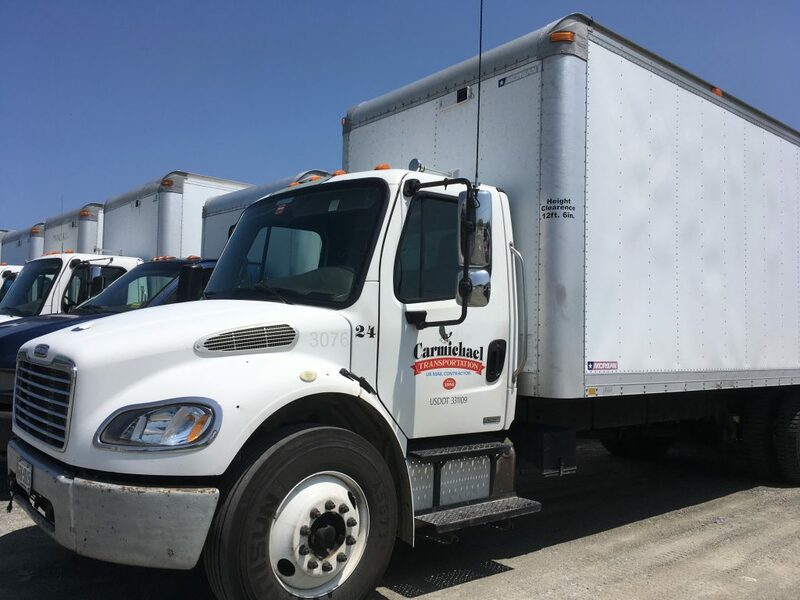 In the end, the Carmichael Transport Inc. was successfully awarded Region B and has retained all of the company’s 25 full-time employees and hired an addition 12 employees.